December is flying by, we’re already to part three of my series on some of the best maps in multiplayer shooters. First we looked at a few older games, last week we took a trip to the Battlefield series of games. Today, it’s a series that is near and dear to my heart – the Halo franchise. 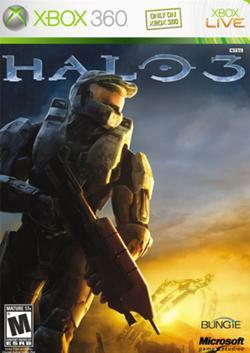 It’s almost hard to believe that the series is over 10 years old, it really does seem really fresh in my memory all the times playing the first game at LAN parties back in high school. Hell, the first Halo game is the whole reason I bought my Original Xbox, so this should be a fun little look back on the series. As always, let’s go back to the beginning – Halo: Combat Evolved. Right away, there’s the big map – Blood Gulch. 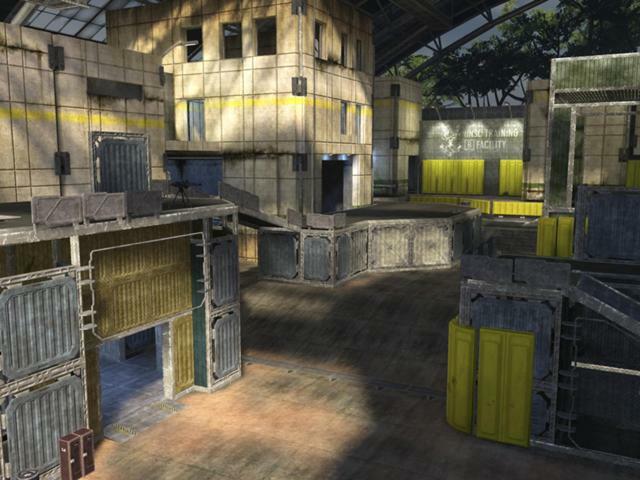 Probably the most popular map across the whole series, for a couple reasons. First off, it’s perfect for CTF games – well balanced, with a good mix of ranges and styles of combat. Secondly, it has existed in just about every game in the series, so new and old fans get to play it. 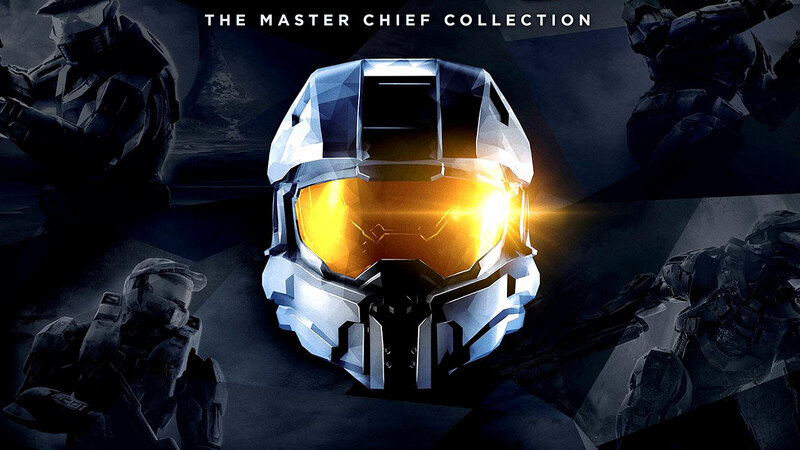 Thirdly, we can’t over look the impact of Red Vs. Blue on the map, never mind the level of connection that Rooster Teeth has with the Halo franchise in general. 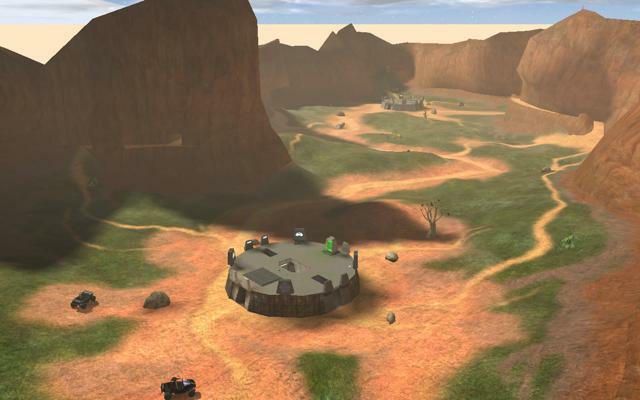 We’ll head from Blood Gulch, to the other big CTF map I remember playing a ton – Sidewinder. Again, balanced layout, good mix of vehicles and heavy weapons and intense games that can come down to whoever gets one capture. Great objective map for sure. I want to hit on two more maps, Chill Out and Hang ‘Em High. Both are good for either CTF or Slayer, but focus more of infantry combat – no vehicles needed. Hang ‘Em High is great for pistols, or rockets CTF games, while Chill Out is still the best Shotgun CTF map I think I’ve ever played. Looking back on the whole map list, there really are only a couple stinkers in the batch – Chiron TL-34 and Boarding Action. The rest of the maps are all really solid. Let’s jump ahead to the sequel now – Halo 2. Admittedly, I think this is probably the black sheep of the series. The tweaks to the multiplayer “leveled” the playing field by putting in a generous aim assist, which turned every person on Live into a “pro no-scoper,” while also turning other weapons into paper weights. That said, there were actually a few stand out maps that still play well. First, easily the best example, Lockout. Great for SWAT games, good for CTF, great for slayer or one flag games as well, it also has some really unique ways to move around the map using the exterior of the geometry. 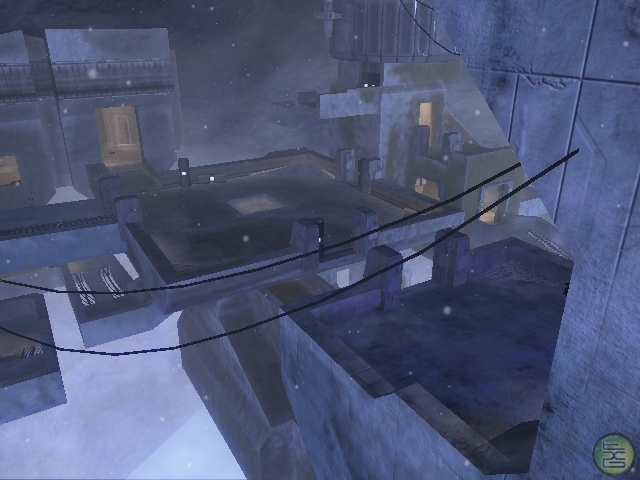 Next, Ascension is a great small map for CTF, or even snipers/SWAT games. The design is also pretty unique, with lots of little touches that make it a great map. Lastly I want to touch on two more real quick – Zanzibar and Ivory Tower. I know a lot of people would mention Midship, but I always preferred Ivory Tower. It’s a great map with lots of different levels, good flanking routes, and it’s a great one flag map. Zanzibar, on the other hand, is one of the better mixed action maps in the game. Vehicles can do some real damage, but there are plenty of good other options to move around the map, and CTF games are reminiscent of Sidewinder games – intense matches that can end in a 1-0 score. 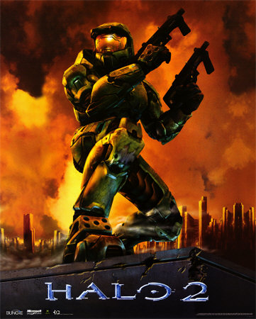 Now on to Halo 3 – the first on the Xbox 360, and the first to feature the best feature in the series for multiplayer – Forge. Let’s start however, with The Pit. Probably the most balanced infantry only map (because let’s be honest, no one used the mongoose on that map) for CTF, SWAT, Slayer, King of the Hill… the list goes on. It’s a really well balanced map, with good weapons that keep the action flowing and really doesn’t allow for camping. We’ll go big with the next map, and talk Valhalla. It’s a spiritual successor to Blood Gulch, and features the same basic premise – simple design and map flow makes for really fun CTF matches. Weapon control and vehicle usage makes the difference, and can turn the tide of a game. Another winning CTF map would have to be Narrows. It’s a throwback to simple maps from the early days of shooters – it’s a bridge, with really only four ways to cross it. You’re always playing defense, while at the same time, trying to send a few guys to poke and prod and grab the flag. It’s another map that can either end up 1-0; or can end with a flurry of caps. Great map design, for sure. 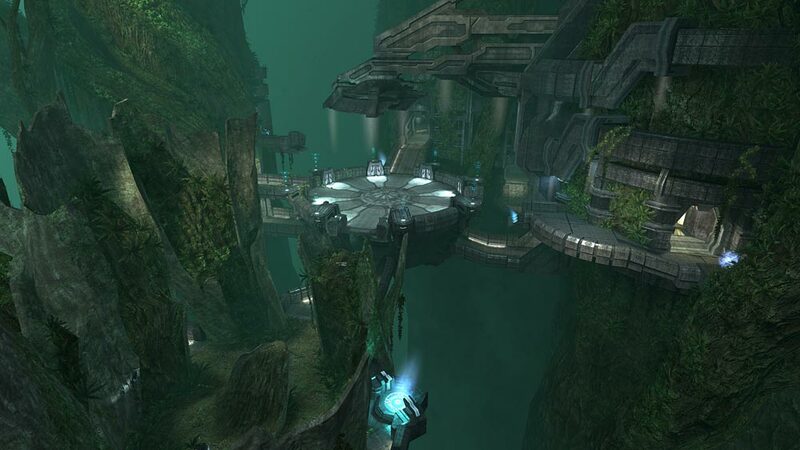 One last one from Halo 3, Guardian – similar to Lockout, it’s a great SWAT map, or even CTF. Small, cramped quarters, with lots of close combat makes for a fast paced game that always comes down to the last few minutes and is always close. Let’s look real quick at Halo: Reach and Halo 4. In Reach I want to touch on Countdown, Boardwalk and Sword Base. All are smaller maps, without vehicles, but feature a great mix of combat – snipers can do well, especially on Boardwalk, shotgunners can dominate a hallway or room on any map, and a good DMR can lock down a path. Each plays a little different, but all demand precision and good teamwork for sure. When we talk Halo 4, I think we need to look at Haven, Exile and Solace. Haven is a great arena style map, it really works for any slayer variant, King of the Hill and Ricochet; and games can come down to the last few seconds. 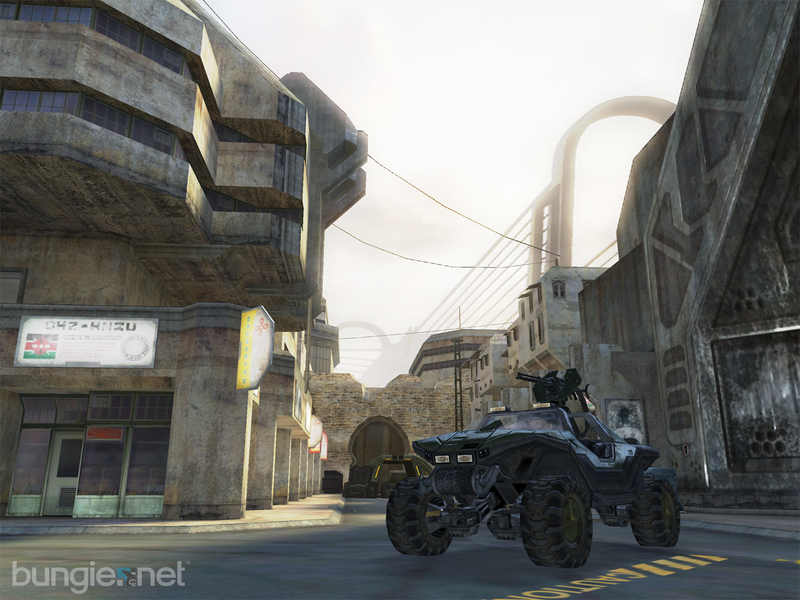 Exile is one of the better big maps, featuring all of what makes Halo unique – different weapons, vehicle combat and chaotic action for the duration of the game. As for Solace, it’s a unique set-up for CTF – seemingly symmetrical, but each base plays a little differently for the defenses. Great for objective games as well as King of the Hill. I purposely left out two big parts of multiplayer games these days – DLC maps and Player-created maps. Forge changed the way Halo plays – player-created gametypes and maps that get vetted by the community, show off the things that the community really feels are the strengths of the game. Infected is a huge example, as is Grifball – another direct tie to Rooster Teeth and RvB. As for DLC, I left it out because I do think there are people who still don’t buy additional content for multiplayer, and honestly, that’s totally fine. I don’t recommend it, but hey, that’s cool. Next week, we’ll wrap (ha!) up the best maps feature with Call of Duty, and then that last week of December, I think we’ll go to the opposite end of the spectrum and talk crappy maps. See you then.